"I'm trying to set up code coverage, but my simplecov always returns an empty file. What gives?" As of January 2015 our work on code coverage is still ongoing, and thus it is only available as an unsupported beta feature. We expect to have a supported release fairly soon, and in the meantime we recommend CodeClimate, a third-party tool, for anyone's code coverage needs. If you are having trouble with CodeClimate, e.g. the CodeClimate integration is running but not finding any data, the output for the integration is placed in one of the log files found on the build report page. 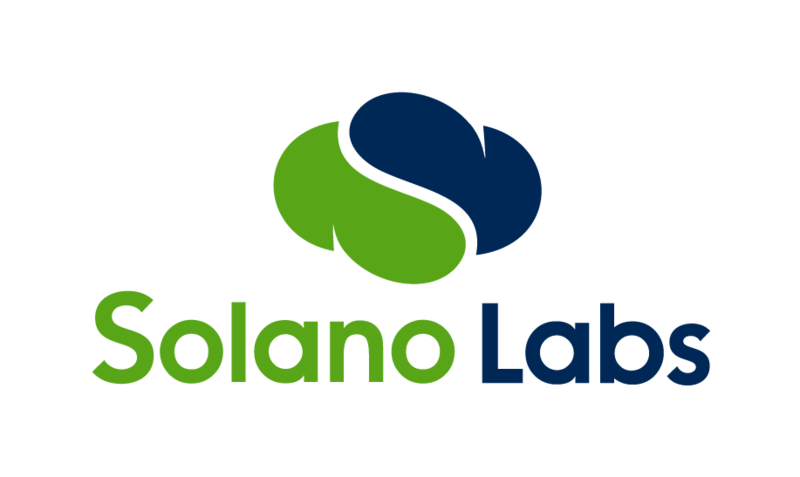 We recommend bringing up a debug console and running the integration command manually to debug, then reaching out to Solano support if that does not clearly reveal the issue.